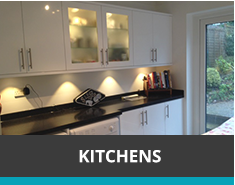 Cribbit Kitchens and Interiors is a trading name of Cribbit Installations Ltd,is a company specialising in the supply and installation of kitchen, bathroom and bedroom products. 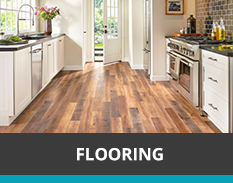 The products we show online can be purchased and delivered to you to allow you to complete your own home improvement project, or we can create comprehensive quotations coving the design, planning, delivery installation and finishing of your project for you. 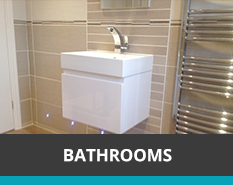 We are based just outside of Ashford in Kent we manufacture our own cabinets, and display some of our products for you to see. 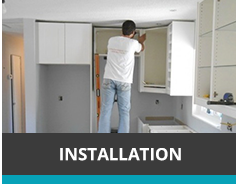 We currently operate our installation services throughout Kent and the surrounding areas. 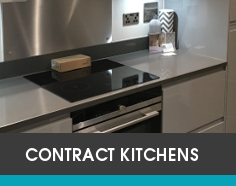 With open advice, free quotation and design services, and product choice advice we are very well placed to supply or supply and install your new kitchen, bathroom or bedroom furniture. 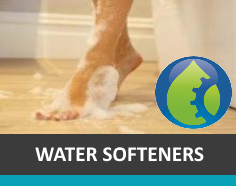 Everyone in our small team is dedicated to supply quality products and producing quality work, ensuring your property is always treated with respect, and making sure you will be happy with the service received both at the end of each day and at the end of the job. 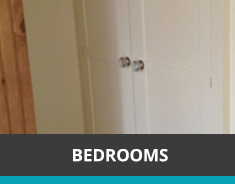 All associated work is of course completed for you as well, so your new kitchen or bathroom will be wired, plastered, fitted, floored, tiled and decorated to your requirements all for one pre-agreed price. 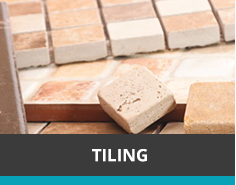 With free quotations, a helpful and professional manner, and a track record of high quality work for happy clients Cribbit is a perfect choice to entrust your home improvement works to.